With the need for security guards and bodyguards on the rise in Texas, it’s no surprise many people would be exploring where the best place is to take the required courses and become certified. One name sure to come up is Texas Certified Training Academy who offers a long list of security guard, bodyguard and related courses at reasonable rates. Backing up the company’s claims of being one of the best guard schools in the nation is a long list of TCTA reviews from past students praising the academy for the head start it’s given them in a growing profession that matters. “We take our responsibility very seriously,” remarked Glenn J., General Manager at TCTA. “We are training people to enter an industry where their skills could save someone’s life or property. This sense of professionalism isn’t lost on students who have been quick to praise it on Yelp, when reviewing the academy. However, Yelp often screens or filters great reviews from non-paying businesses – many businesses and well known articles have stated – so look for the “not recommend” reviews at the bottom of the Yelp page. 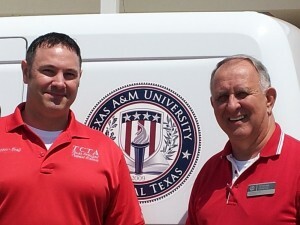 “The Texas Certified Training Academy deserves more than Five Stars. I’ve attended the Level II, Level III, Level IV, OC, First Aid, and Advanced Firearms Courses. Every Instructor was extremely professional, skilled and an expert in their field. This academy is exceeding the state training requirements and preparing Private Security Officers to succeed. I cannot imagine that there is any other academy that is providing so much training at this very reasonable cost. I did the research before I chose this academy and I glad to have attended these classes. I am lucky enough to have many years of experience in the security industry, but these courses have made me more valuable, prepared and marketable. 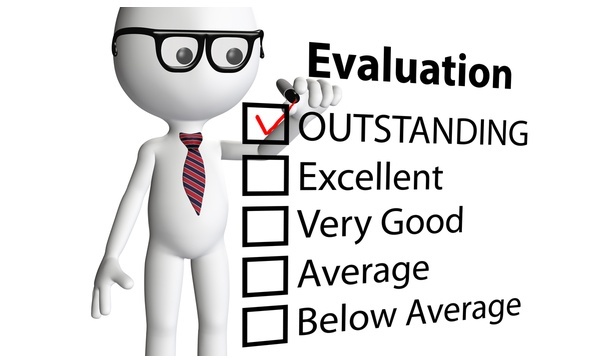 If you are looking to invest into a new career and yourself, this is the Academy to choose.” commented Daniel N., from Hutto, TX in a five star Yelp review. “I used Texas Certified Training Academy for three certifications. I found the Instructors to be knowledgeable and prepared for each class. The required instructional material was handled in a professional manner; the firearms training was realistic with additional maneuvers that provided beneficial experience. The self-defense training was excellent. I do not feel that anything useful was left out of the courses.” Ken F. (prior Law Enforcement Officer) from Austin, Texas also agreed in his own Yelp review. In just over six years, Texas Certified Training Academy has graduated over 4,000 students; an incredible number to prepare to enter into the security and bodyguard fields by themselves and a testament to the school’s professionalism and reputation. Most of these students have quickly found positions in the Texas security world, steadily building the academy a very good reputation with employers looking for quality guards. 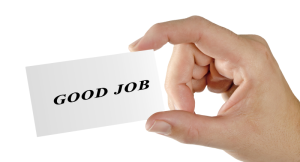 This has certainly added to the Texas Certified Training Academy reviews praising their programs, since their TCTA graduation has helped many get good jobs in the field more easily. “I came to Yelp to get some quick contact information for (yet another) recommendation to a current employee of mine and I’m amazed at the two negative reviews. I took a class with Glenn a couple of years ago and was so impressed that I still recommend him highly to anyone who asks. I have taken classes all over Central and North Texas during my years in the security industry and I still maintain that Glenn’s class was the most informative training I have received. I’m now Operations Manager for a security company in the Austin area and get questions quite often from employees wanting to pursue additional licensing or training. I always give them TCTA’s information and I have yet to hear from anyone who was anything other than completely impressed with the depth of subject matter and the quality of training. When I interview job candidates who have received training there I always know that at the very least, they have been properly exposed to the most important and basic fundamentals of safety and security. Not so with most training academies around. 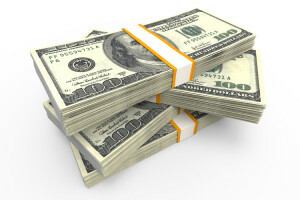 It is unfortunate that most Instructors just pass trainees through and take the money. TCTA has an honest interest in turning out security officers that have the training to make good decisions and improve the industry.” Rebecca W., an Austin-Texas based security professional who is also a graduate of TCTA observed in her own review on Yelp, commenting on a poor review that appeared to be from a shill account, a problem Yelp faces too often, unfortunately. In addition to Yelp, TCTA reviews have been positive across nearly every other forum that looks at security guard training in Texas, including the industry-specific PrivateSecurityReviews.com, well-known for its uncensored feedback. “I took the Level 3 and Level 4 with Texas Certified Training Academy. They know training and customer service. I will continue to take classes with them. All the Instructors were very knowledgeable. 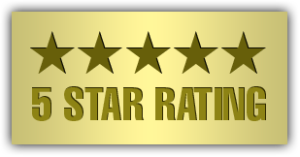 I would highly recommend them to anyone.” Keith Payne (another prior Law Enforcement Officer), recently said on Private Security Reviews.com in another five star review. For people considering entering the security or bodyguard fields in Texas, an informed decision of what school to attend is a wise one. Based on the combination of the huge number of students successfully graduated and working in the industry, plus the remarkable number of pieces of passionate feedback for the academy online, Texas Certified Training Academy seems like a better choice than ever. 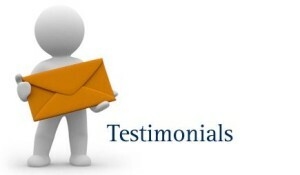 Click here for more information about testimonials and reviews of Texas Certified Training Academy. Texas Open Carry Law: Will It Affect Your Business?